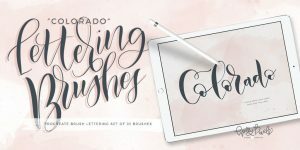 The Colorado brush pack for Procreate is the first in my collections of brushes that I’ve made to make beautiful lettering projects using the iPad Pro. I have included 10 different Procreate Brushes in this pack so you, too can install them in your Procreate app on your iPad. 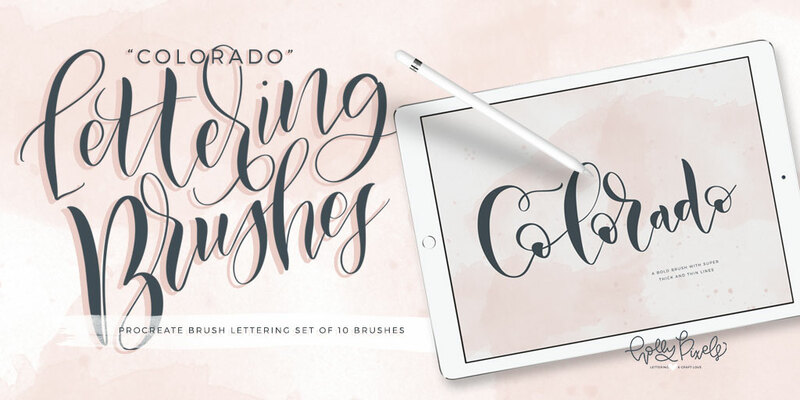 Create gorgeous, realistic brush lettering with these custom brushes. Visit hollypixels.com.